The undisputed leader, WordPress is definitely your best bet if you want to set up a new website. Now that it is used to run more websites than any other CMS, WP is widely discussed, with dozens of articles highlighting its pros and cons appearing every day. But what many of them have in common is spreading myths. All these lead its potential users to believe that there are drawbacks that make it a thing to avoid or just not the right option for their project implementation. Let us bust some of the most popular ones! Yes, it would be strange to deny that WP was originally a platform for blogging, but the fact that it was designed as a specialized product does not mean it cannot evolve – what it has actually done over the years. Once a system with a specific purpose, it is now used by various websites with different requirements, and this diversity is indicative of its flexibility. Over a quarter of all websites on the Net are now powered by WordPress, and it is evident that blogs are not the only category using the CMS in question. With such a great variety of addons, widgets and other means of modifying your page, you can use WordPress to create virtually any website you like. Its audience includes such companies as eBay, SONY, CNN, Mozilla Firefox and many others, which means WP’s capabilities embrace different ways of delivering content, be it an e-store (and a large one! ), a news feed, a company page, or whatever you may need for your project or business. WordPress is highly customizable, which makes it possible to employ various tools to introduce more features – even if they require a lot of resources and the website is expected to experience significant traffic loads. Since WordPress is a free CMS developed by contributors from the community, it is not surprising that one of the most popular misconceptions is that no support can be expected should you experience a problem while trying to install it or in the course of using it. Like, when there is no organization held responsible for the product, you cannot turn to its developers, so no one will help you out if such a need arises. This is definitely not the case with WordPress. First, there is the WordPress Codex. This documentation provides detailed insight into how the CMS works, what typical issues there may be, and what solutions the community has come up with. The experience in developing and working with it accumulated over the years of its evolvement enabled contributors to take into account every single aspect of how WP functions and what to do if it does not. Not only that, there is also a forum where you can reach out to WordPress experts and consult them for free. The forum is active – alive and kicking, actually – and you can expect to get help fast. Just make sure you do not violate any forum rules and provide all the information they ask for when starting a new thread. If it is not enough, there are companies out there that specialize in WordPress maintenance, to say nothing of myriads of freelancers ready to lend you a hand (for a fee, of course). Yes, WordPress is open-source software, which means you can use, modify, copy and enhance it without violating any copyright laws. You do not need to buy it from a particular company, as it is owned by none. Created by contributors (i.e. volunteers), it is not subject to some restrictions in terms of who can use it without investing in it. All it takes is to download it, install and proceed to tune your brand new website. Compared to standard hosting, where you can pick the CMS you like, managed WordPress hosting is built specially for this system and that is why it embraces much more features it is really capable of. When using standard hosting, you can still enjoy your website with a set of basic functions (which are more than enough for many projects), but to unlock its full potential, you can opt for managed WP hosting. It may be quite expensive, but if your website requires complex solutions, WordPress can be very flexible and power virtually any commercial website. Another option, which can be considered optimal for most websites, is standard WordPress hosting plans, like those offered by major industry players. The range of functions is great, so you cannot say that it is that inferior to managed WP hosting. So, depending on what your needs are, WordPress can be used for commercial website building, and the resulting pages are functional and diverse in their features. Some say WordPress is an insecure CMS. That’s another myth. First, updates are constantly being rolled out, and these are aimed at making the system more stable and secure. In a world that is teeming with people who are obsessed with lining their pockets, by hook or by crook, security is considered a priority by all developers. Second, given how popular WordPress is, if it was that insecure, people would just stop using it. But the number of its proponents is increasing, and even major companies like those mentioned above entrust their pages to WP. Third, there is no such thing as perfect software. Any piece of software can have loopholes, and those cunning people who want to exploit them are constantly learning, so it is a war that is going on in the world, not in the WP domain only. 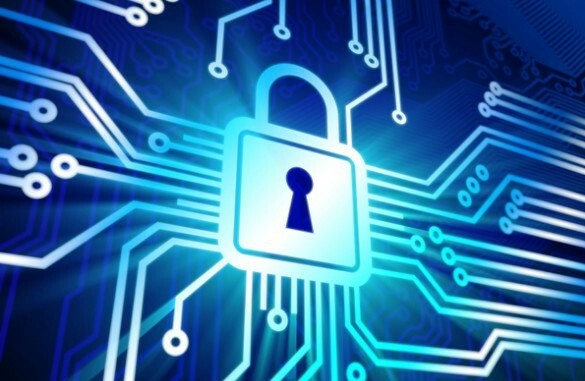 Finally, website security depends not only on what software you use but also on your WP hosting provider. It is up to them to ensure the websites dwelling in their equipment are safe and sound. This myth is rooted in the popularity of WordPress. Not all of those who install the CMS are advanced users, so the problems with loading speed are generally attributed to the content management system – especially if it is combined with myth #3. In fact, the actual culprit is poorly coded widgets and plugins. Multiple errors in code hinder data processing and make your pages slower, and the CMS has nothing to do with it. WordPress is known as a system characterized by high-quality semantic XHTML. The fact that it is developed by contributors does not mean it is a bunch of code sheets churned out by amateurs. Conversely, with so many professionals involved, errors are corrected fast. Besides, if a problem occurs, the bug is detected fast, because there are so many people using and developing it. 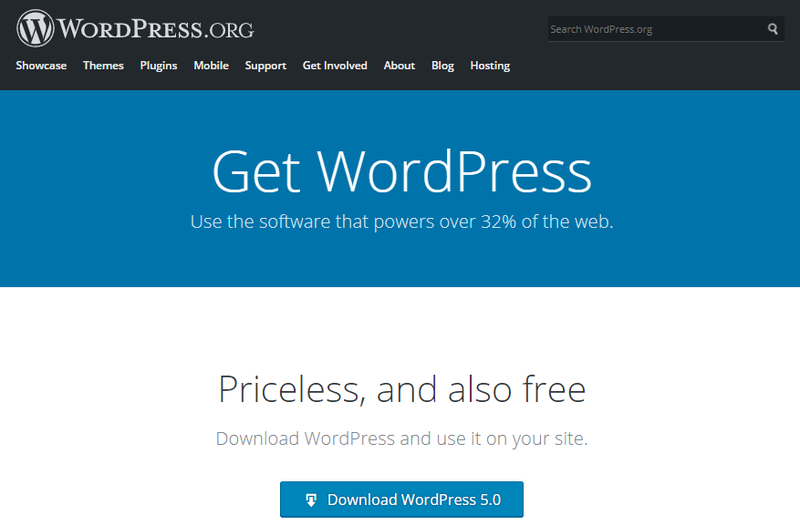 All this makes WordPress a fast and reliable system. And again – if it was slow, who would use it? The size of its audience speaks volumes. It is one more myth cultivated by beginner website users. Any software can be considered difficult to use if you have never worked with it. The solution is obvious: you should get the hang of it by learning more about how its features work. To do this, you can turn to forum inhabitants or read the Codex. Another reason why WP is not difficult to manage is that there are plugins designed to facilitate the process. One of the most popular options is ManageWP. 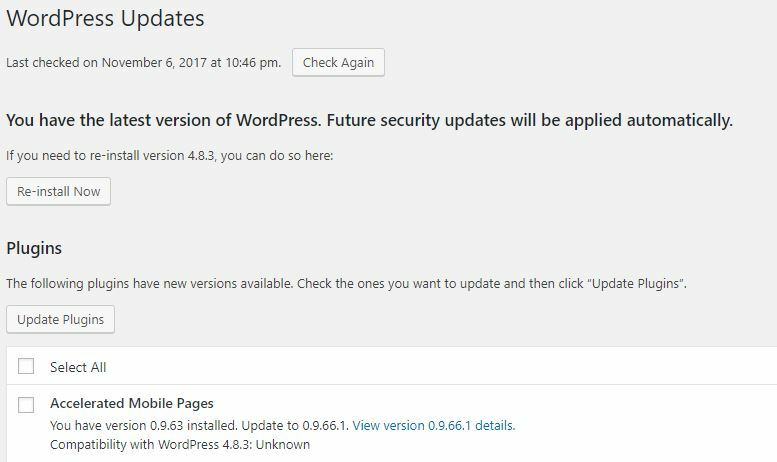 Tracking traffic and installing updates can be made easier if you use a dashboard accumulating information about your WordPress-powered websites. For some unknown reason, some users doubt this CMS is scalable. Well, the reason may well be the same – it is generally perceived as a platform for blogging, not large-scale projects. That is why when someone expecting their page to attract lots of traffic and their business to prosper, they are not sure whether WP is the right option. However, as it is used by major companies with huge traffic, such as eBay and CNN, it is even strange to question WordPress’ scalability. In most cases, it is hosting that is to blame for scalability problems, not the CMS. As seen from the overview above, WordPress is a flexible system employing a wide range of advanced technologies and empowering its users to help them build awesome websites with great features. All the myths described above are cultivated largely because some users do not know enough about it. Give WordPress a try and see for yourself how good it is!